So here's an unexpected release from R&B rock inspired Alabama Shakes. 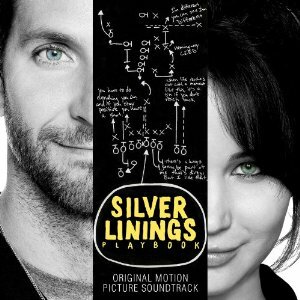 "Always Alright" comes from the soundtrack of the much anticipated rom com Silver Linings Playbook featuring the lovely Jennifer Lawrence (The Hunger Games) and the charming Bradley Cooper (The Hangover). For a fairly new band Alabama Shakes sound like they've been around for decades. It hasn't "officially" been released but here's a sneak peak!